IF YOU DON’T KNOW where your retired, RV-driving parents or grandparents are right now, they’re probably in New Mexico. The photo at the top of this post might look, at first glance, like some goofy toys left out in someone’s yard, but they are not. The dark spots are human beings. 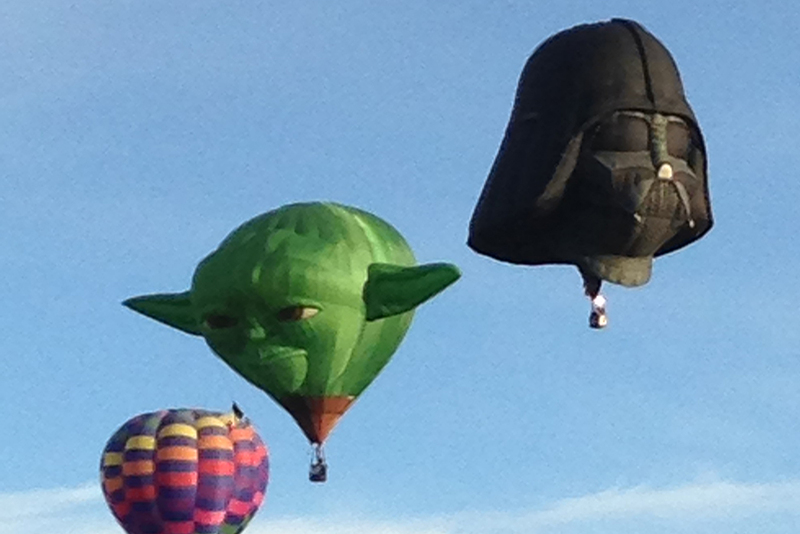 It’s the Albuquerque International Balloon Fiesta, fool! I’m sure there are all kinds of facts and figures that can be looked up about this event, but that hardly seems necessary. It’s a ton of hot air balloons launching into the air all at once, as if the 1980s never ended! There cannot be a bottle of champagne left in any store in Albuquerque. Life is short. It is a journey of many stations, many moods. Do not search for croissants in the bakeries of Albuquerque, New Mexico. They are sold out. 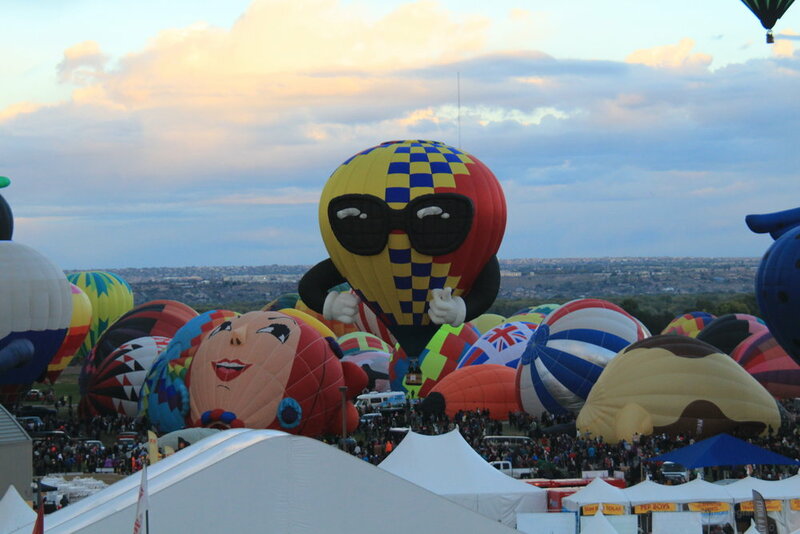 For croissant, may I suggest...the balloon fiesta? Eventually, we must return to our work. But that does not diminish the fact that this moment, too, was real. Be well, my friends. Be well. Alan Limnis occasionally writes for the magazine.